Gah! How did that picture get so big?! 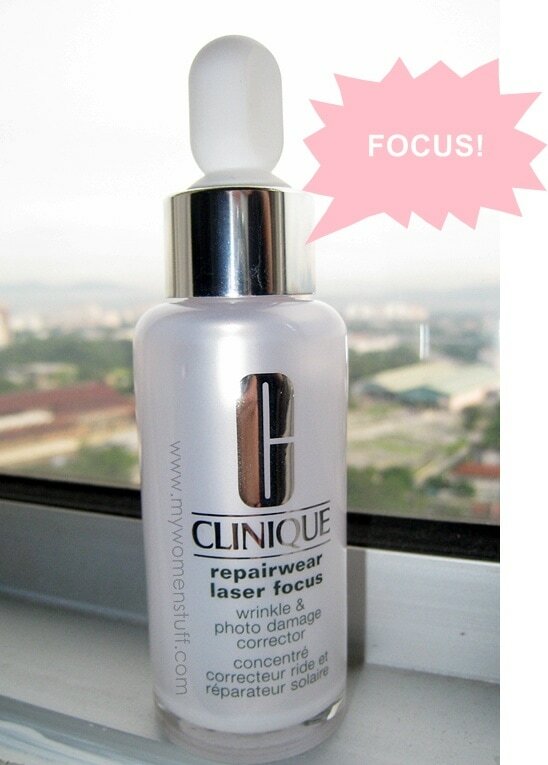 But when I read the copy, I realized that the Clinique Repairwear Laser Focus does not target pigmentation sort of photo damage. 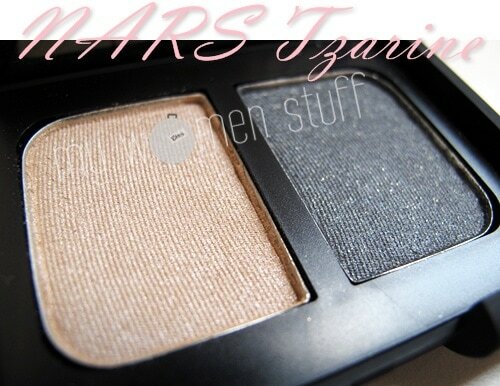 Rather, it targets the fine lines and winkles sort of photo damage. Hmm… since I’ve been using this serum and that serum I gotta say that I’m already keeping fine lines at bay. But I gave this one a shot anyway. 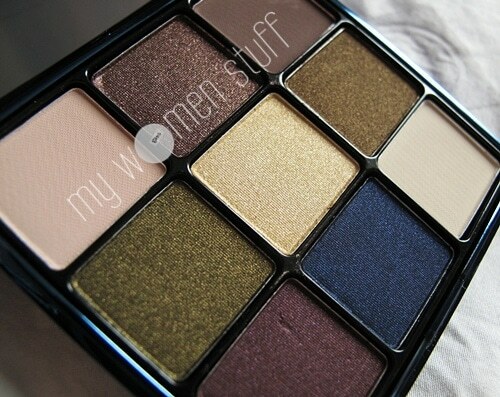 The Smashbox Masquerade Fall 2010 collection is turning out to be quite an interesting one. 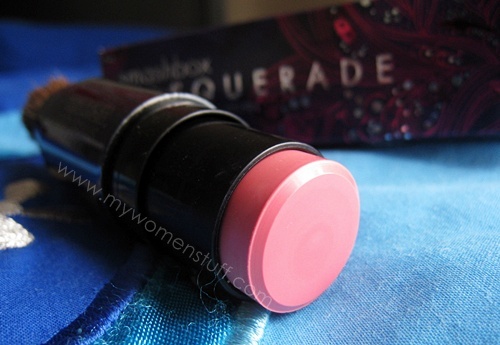 This is the Creamy Cheek Color and Brush in Intrigue, described on the website as “Warm Pink”.